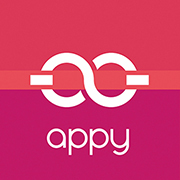 - Click on the "Sign In" link on the appycouple.com homepage. Upon submission, you'll receive a confirmation email from us with a link to reset your password. Please follow the instructions from there.